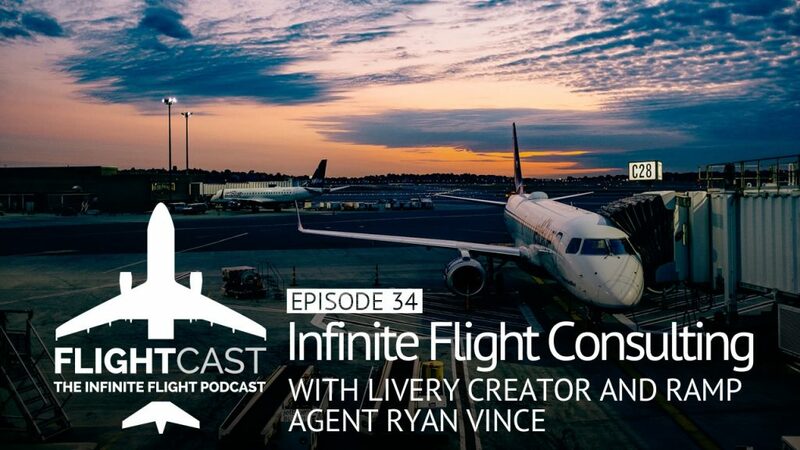 Infinite Flight consulting is just one of the many things Ryan Vince does to fuel his passion for aviation. As a ramp service agent for Trego-Dugan aviation, and a junior in Mechanical Engineering with a focus on Aerospace Engineering, Ryan lives and breathes aviation. 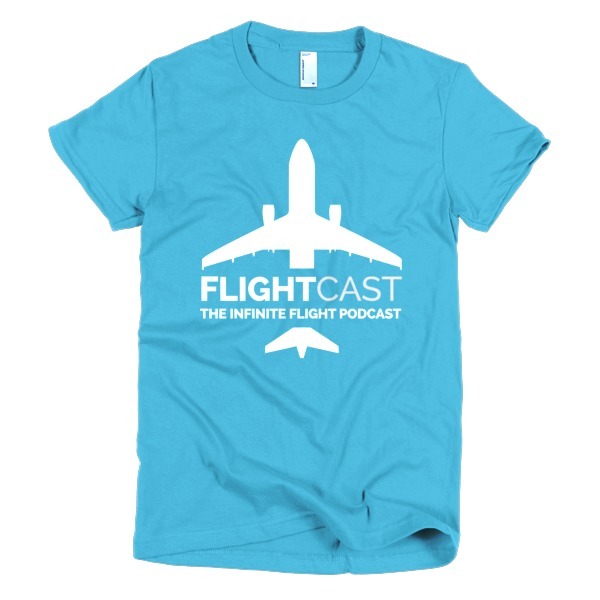 For Infinite Flight, he is an active artist, contributing liveries for aircraft including the beautiful 2016 Flying Development Studio house livery. 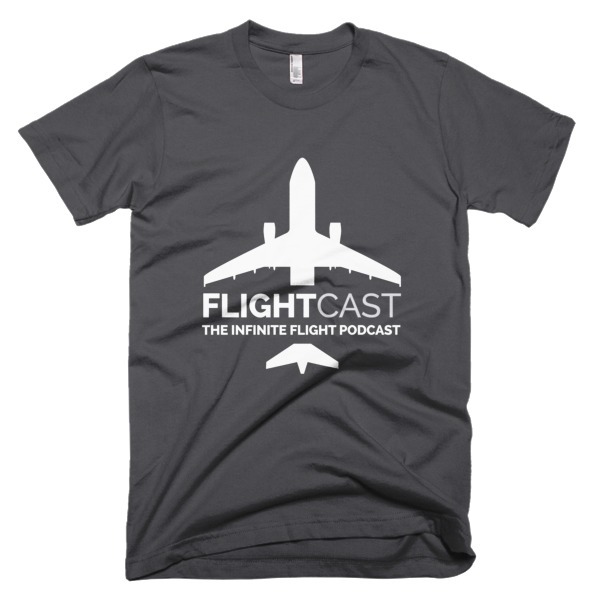 Listen in while Jason and Mark chat with Ryan and get a great view into his love of aviation.